BCVSp will make these profiles publicly available through our website’s “Find a Specialist” function. We may periodically select individual profiles to be highlighted on the website in order to illustrate the spectrum of specialisms available in UK. 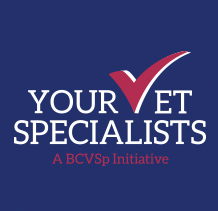 Please note BCVSp members who are not currently also included the RCVS List of Specialists are not entitled to have a publicly Cipro buy available profile but are included in our list of members (available in the members’ section of our website). 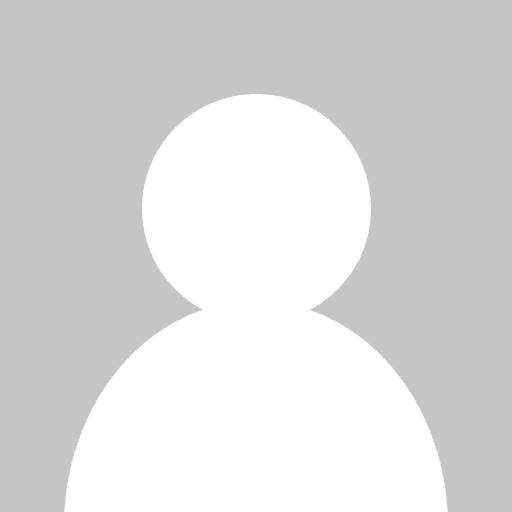 You can update your profile as often as you wish and we encourage members to make use of weblinks to their practice, publications and any relevant research activities. You may include weblinks to all hospitals/practices or other routes through which you offer referral services. The below is for our record and will not be displayed publically. Are you currently included on the RCVS's List of Specialists? Which year are you due to renew your listing? Are you currently a Specialist accredited by EBVS? Are you currently a Specialist accredited by AVMA-ABVS? Which year are you due to be re-acredited?